32 map megawad with collections of maps made from different periods of my doom mapping hobby, along with new ones. All old maps are re-polished to make them consistent in look with the newer ones. Maps are "progressively" chained together (so the previous map's end is more or less linked to the next one's start). Difficulty is medium, sometimes hard, but not insane. Experienced players can do it in UV without any problem. HBFM29.wad: the full version of MAP29. Load this if you think your port/computer can handle the awesomeness (or laggyness) of it. Barely any gameplay difference, though. consistent in look with the newer ones. but not insane. Experienced players can do it in UV without any problem. 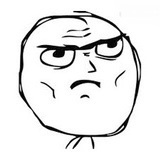 can handle the awesomeness (or laggyness) of it. Barely any gameplay difference, though. You awake in the middle of the night as a desperate UAC message gets through on your communication devices. streets to reach the nearest UAC installation. with an old DOS editor, and finished in DoomBuilder 2. It was kind of a shot at a "scary city map". the invasion and you can meet some reinforcements there. with hellspawn. Green radioactive waste is being poured inside the pipes here. You hope it leads somewhere. from there. Contains a "hell-trip", where you get teleported to a small hellish section (only 1 player in Co-op). the rest is almost brand new. Contains city vistas that were put in during the first re-polishing phase. You descend through the eerie layers of infested ooze into what you guess is a highly secret UAC facility. It seems to be sealed off and almost empty, but you suspect a nasty ambush. A.N. : This map was pretty small and non-interesting, so it was overhauled HEAVILY. I took inspiration from E2M4. allowing players to clear the majority of the map before getting the keys. your equipment ended up being someplace else, so you'll have to do with the pistol you found lying on a dead body. 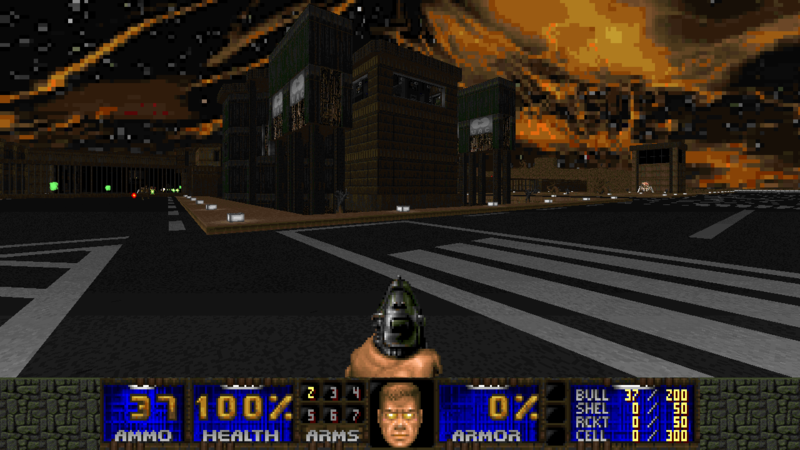 ports, but the map is playable with both 64 and 128 raise on the tag. base you saw on the map. Better clear this place out quick, and unlock the other end of that drain pipe. 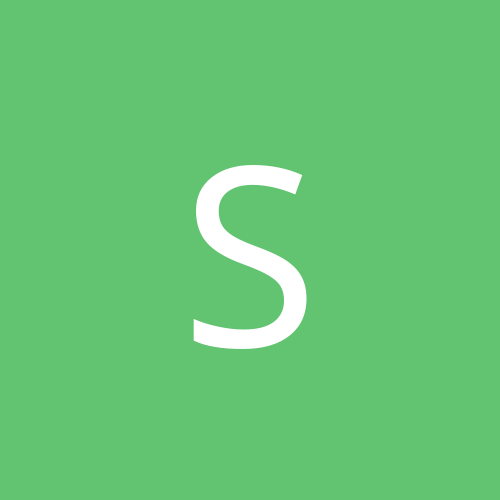 Second major overhaul the linearity has been dropped and now it can be cleared on multiple paths. locate the way out. Be careful, the hellspawn seems to have something in store for you. slightly updated to contain more self-explanatory switches, since even when I replayed it after a while got lost. The red key and it's function has also been redesigned. Seems like the only way through the area is to go down to the cistern of the nearby UAC water treatment plant. The place is crawling with monsters, but you intend to flush them out. cliffs. Beware of the great slime river, it is poisonous to the touch. the Canyon part of it, greatly improving detail, and making the nukage river escapable. cleansing. Structural damage seems to be minimal on this part, but you wonder about the deeper sectors. also plagued by the "what did this switch do" problem, hopefully now it is much clearer. that this sector contains experimental weapons, just the thing you need if you are going to face more hellspawn. A.N. : The last of the "Half-Life Train" maps, this one contains some heavy infestation and a hellish part as well. originally called "InfeStation", but I dropped the name as it was also used in a SkullTag invasion map. You are unsure whether you found the source of the demons or just a simple invasion teleporter left around by them. UAC techbase-building. The second update wave added some damage to the city area, after all it's a hellish invasion. much hellspawn has gathered outside while you were down below. canals and highway zones turned out so large that I decided to make it a completely new map. what could accomplish this, but it seems like a Starport is a perfect map for this purpose. on. You are finally on track towards the source, or maybe the demons are playing with your head. that you are not sure what it might contain. Computers tell you of an experimental type of gateway in the area. Definitely a point of interest. A.N. : The logical continuation of the E1 tribute, this is the E2 tribute, with some unique spins on the style. Beware of ghost monsters created by the crushers and doorways (yup, quite a few archviles here)! hellspawn and finish what UAC could not: reach the portal to Hell itself. last map. Has a trench action part which was something I wanted to try. see some supply crates nearby. The place looks deserted, but you know that hell never leaves it's doorstep unguarded. A.N. : A quick map with a decent ambush scene. 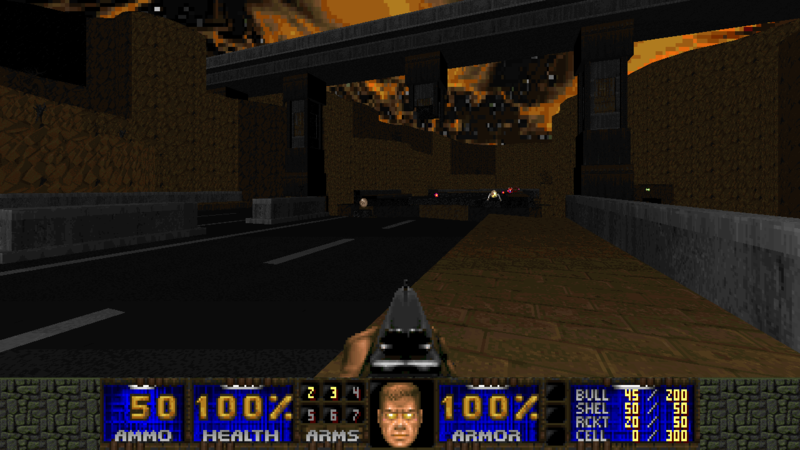 Inspired by Doom3's hell map as well as Quake3's Hell's Gate map. This map has a custom midi made by combining the "Unused52" with MAP07's music. I call this track "South of the Shotgun"
before you, but you are determined to get to the bottom of it. with the intent to make hell not only fire and brimstone, but a bit of slimy and dark as well. generations ago. Horrible monsters roam the area, you need to find a safe place, but there's none nearby. the map contains plenty of ammunition otherwise, but you can stock up on rockets that way. A.N. : A new map. I wanted to try some really hellish and weird cityscape map, and this came to be the result. Lots of monsters, but also lots of ammo and health. you are lost without a hope. damage or such not existing in vanilla conditions. level. It is mostly symmetric. 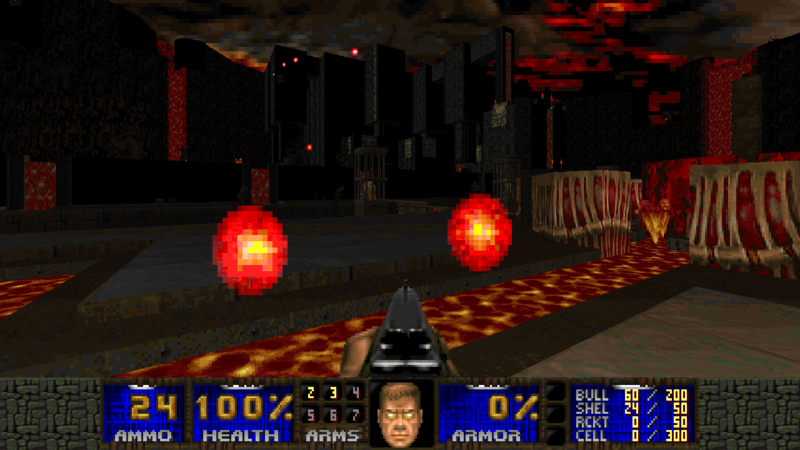 Some Doom64 inspirations here. From water you tread into blood again. So much blood, you feel the warmth of it embracing you, it almost feels good. only way. Some of it is visible from where you stand, but more is hidden deep below the floating lake of blood. counted on you getting this far. This fortress was built to withstand massive assaults, but you feel unstoppable. If you have to clear every corner of Hell, so be it. ahead, such a large and strange fortress must be heavily guarded. kind of hellish staging area. Ahead, you see a giant portal. as well as an invasion frontier setting. A.N. : I wanted to use Wolf textures and SS nazis. That's it. Really good but all the caco fights where they are 30 with 2 pain elementals were so boring (like 10 minute each) and you have to kill them otherwise they'll reach the top of the map and block you, so you jsut lose much much time doing something not fun. 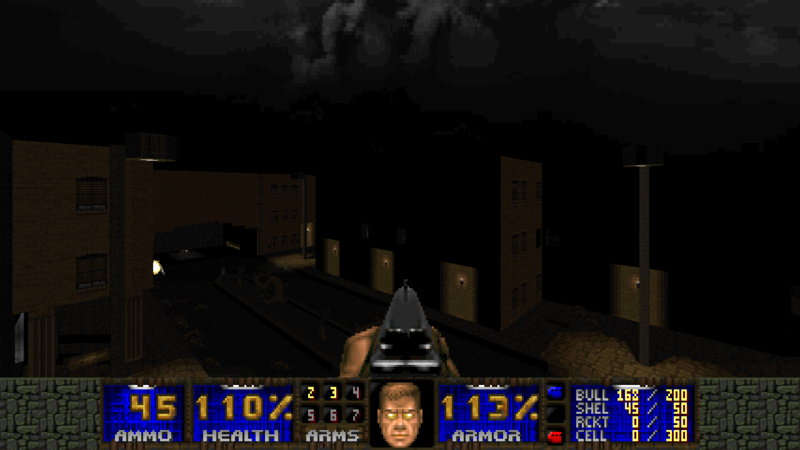 Though the rest of the wad is really amazing and cool to play (maybe a bit dark), the midi version of hellbound and the map it's played really rocked! Doomworld needs more quality megaWADs like this. On par with any wad you might think of or have ever played. Gameplay is stunning and visuals none too shabby either! Easily one of the best megawads out there, with excellent replay value as well. 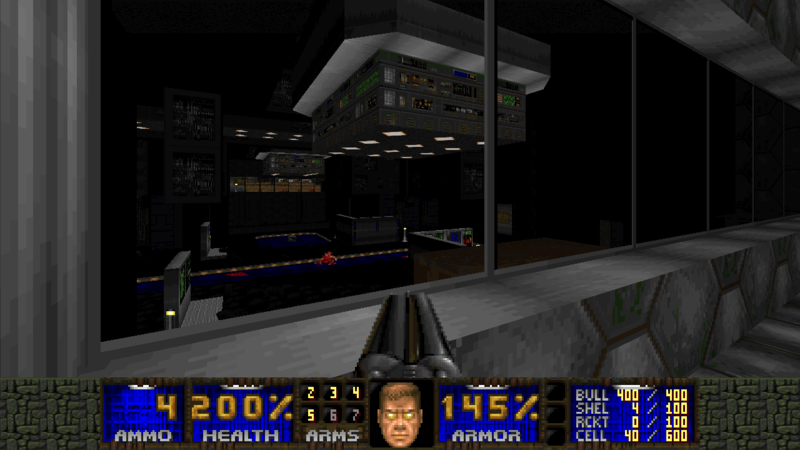 Amazing considering it's just one guy's work... Map29 probably makes it into my top 5 all time favorite slaughter maps! Deserves cacoward. 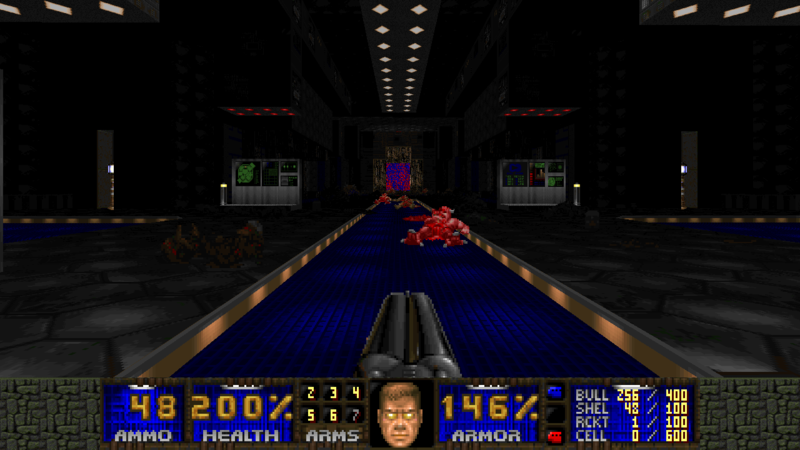 Each level is large, long, extremely detailed and has great gameplay. The gameplay is good throughout though there could still be a little more mixing up of the traps. The visuals for a wad which only really uses IWad textures range from very good to absolutely stunning. 5 stars just about. Definitely cacoward worthy. Amazing megawad, one of the best I played. The level of detail is nice but never goes overboard, the best IMHO. The design of most levels is large and encourages exploration, but sometimes the average amount of darkness and the complexity of paths you must take get a bit annoying. Overall, a good set of levels! Likely one of the best Megawads I've ever played. I hope the author decides to make more like this! 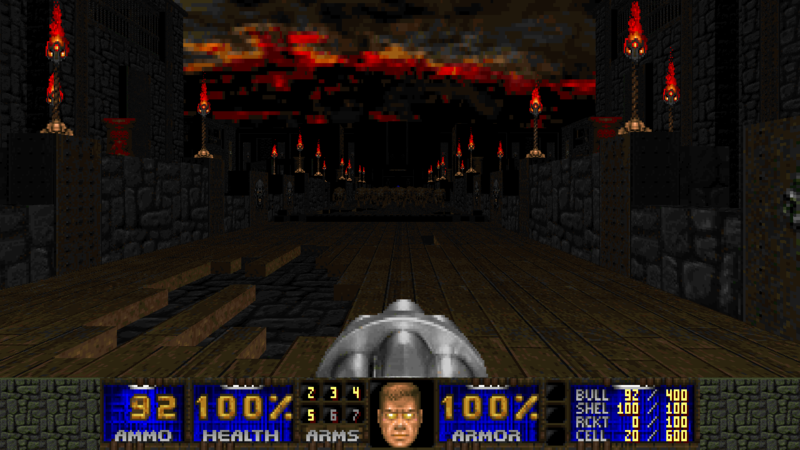 Newer megawad that has consistently great visuals and level design, and manages to be varied and challenging without resorting to cheapness or devolving into yet another slautherfest ? Who could have guessed that thing like this actually exist. This is a real masterpiece, perhaps the finest modern megawad. Map 16 is my new favourite urban-style map, gigantic beautifully detailed masterpiece that could be right at home in some Duke 3D mod. 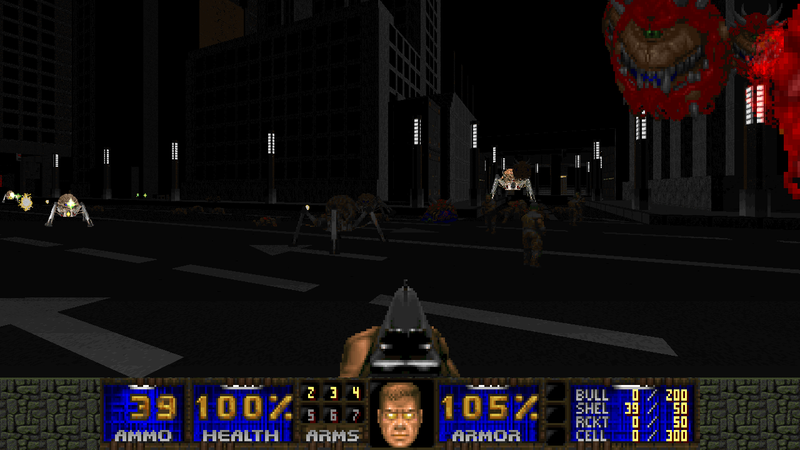 I played this with Brutal Doom, which is imo a pretty god match for this megawad (no new monsters, and difficulty never gets too high in a way that could damage playability with BD).